Are you enjoying the Great British Bake off? I have to say I admire all the contestants for entering. Baking is one of those pleasurable activities that feeds the soul as well as body, (my body maybe is being fed a little too much! ) I need a calm kitchen, preferably with a radio 4 comedy playing in the background – while I measure and mix to my heart’s content – a long way from the pressures of the bake off tent! Unfortunately, I don’t have my children at home to eat the result of this soulful activity, so I do turn up to friends houses with my apologetic offerings, (there is usually something that has happened so that the item in question is less than perfect). However, most of the time I just eat it myself… and it must be very fond of me because I believe my cooking has stayed with me – on my hips and waist to be precise! 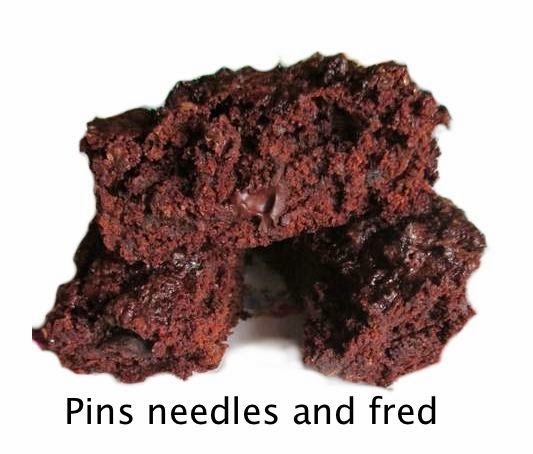 The hunt was on, for a way to satisfy my appetite for all things sweet and tasty, without the calories, and I came across this wonderful recipe for low fat chocolate brownies. 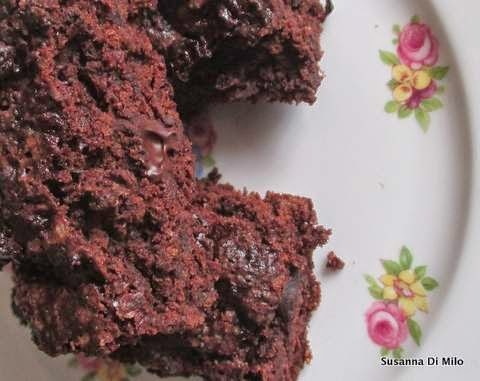 Most of the fat is substituted by fruit puree, it makes a delicious, rich brownie that is good for you too! Just remember that they do have a little fat and a lot of sugar… or you can simply forget that altogether! 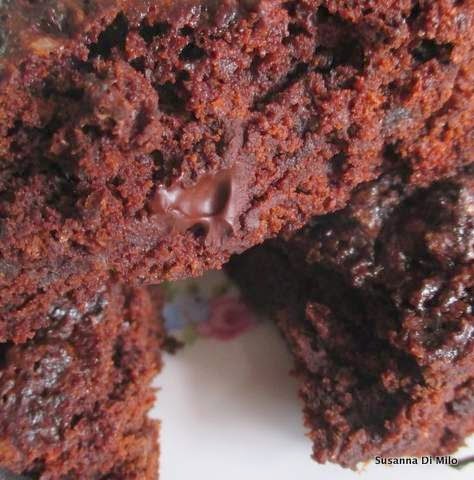 4 – In another bowl combine the cocoa powder, wholemeal flour, sugar and dark chocolate until they are well blended. 7 – remove from tin using the baking parchment to lift the cake out and allow to cool. To make your own fruit puree: soak prunes or apricots overnight in a bowl of water. Then blitz them in a food processor until they are smooth.